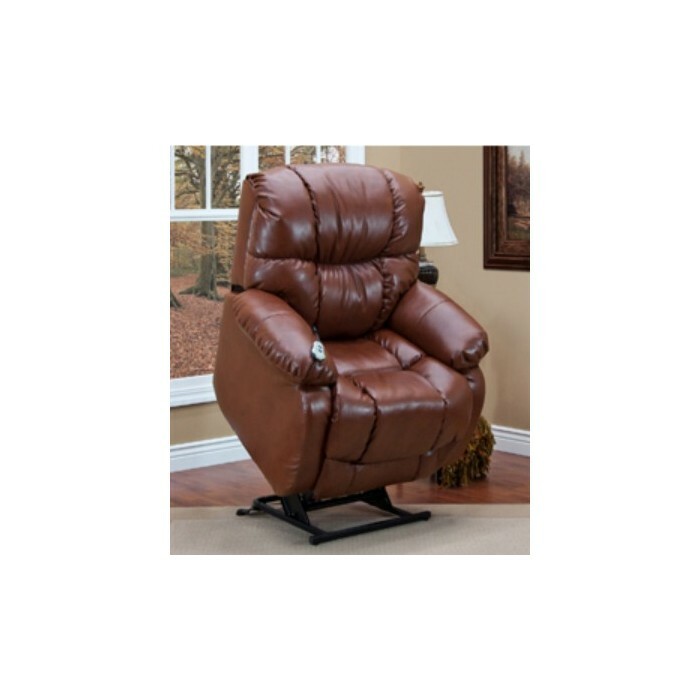 The Bentley Med-Lift 5955 Wall-Hugger power reclining lift chair is a top of the line chair designed to fit within 3.5” of the wall. 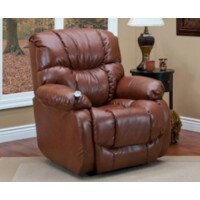 This chair features pillow-top armrests and the seat is contoured for the greatest relaxation. 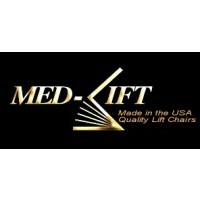 To offer more seating options the backrest and footrest operate independently. 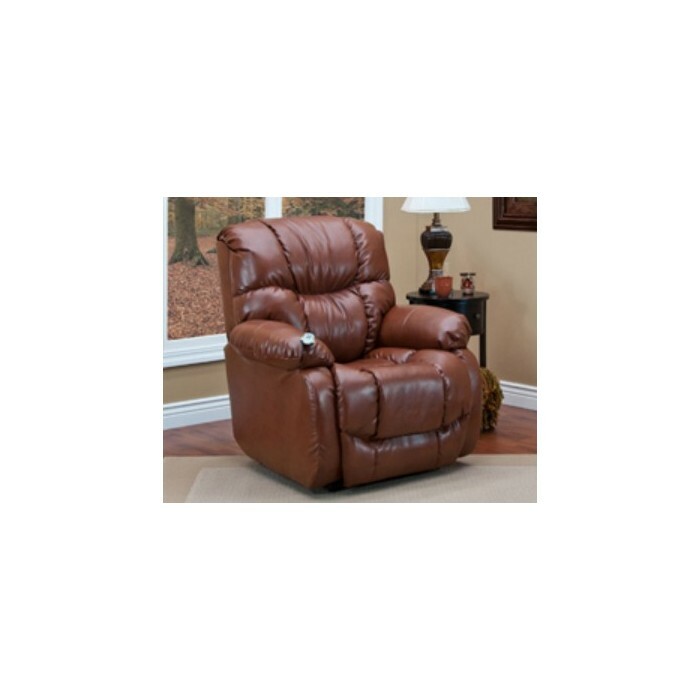 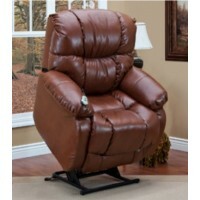 This lift chair also comes standard with a chaise pad, backlit hand control, low volt motor and battery back-up.